From Sept 11-15 (2015) I attended the Reconnective Healing seminar in Los Angeles. For me this was the second time as I already did this seminar in 2011, in The Netherlands. The reason for me to attend this seminar again was that is was needed, to be able to become a Reconnective Healing Foundational Practitioner and to be allowed to keep doing this work professionally. 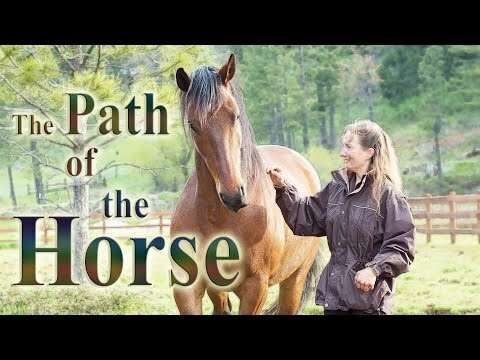 Reconnective Healing is important for me, I want to be able to offer this to people and animals, so I was happy to do this renewal. This three day workshop is an opportunity for animal lovers and those working in the fields of animal health care and animal rescue to learn the effective application of the Alaskan flower, gem, and environmental essences. Sept 26-28, 2015, Hamilton, Montana, USA. 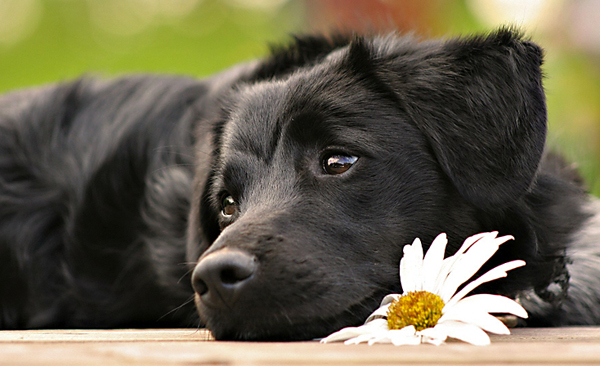 ✤ Insights on why animals develop behavioral and health issues.